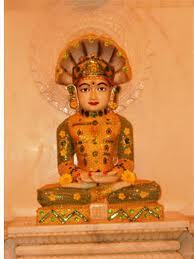 Today 12 Saptember to Begin Jain Festival Paryusan Parva.Today First Day of Paryushan Parva.The superb Jain festival popularly known as ‘Paryushan Parva’ organized every year in the auspicious month ‘Bhadrapad’ of the Hindu calendar extends from the fifth day to fourteenth day of the bright fortnight. The festival ordains the Jains to observe the ten universal supreme virtues in daily practical life.This 10 days festival is considered highest to attain spiritual insight and path to obtain salvation. In the ongoing Chaaturmaas, in the month of Bhadrapada, 5th day of shukla phase marked the start of Paryushana for barah-panthiand murti-pujak sangh.The worldly pleasures are kept aside and a new set of inspirations is spawned among worshippers in these days. 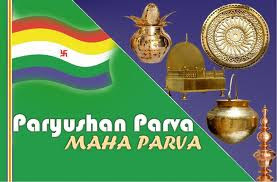 Paryushana is also known as Parvadhiraj Paryushana, which means Paryushana- kings of all festivals. 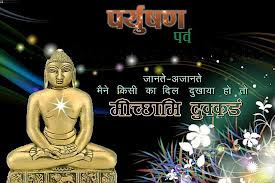 Paryushana which means “permanent and coming together” is directly related with the fundamentals of Jainism which is also based upon overpowering one’s own desires and bowing down in respect to each other ( Namo and Khamo). Fasting, meditation and requesting for forgiveness are core practices performed by Jains during these 10 days. 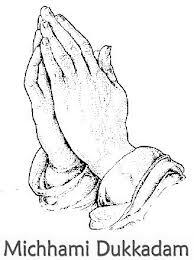 All four keeps an important place in the religious beliefs for followers. 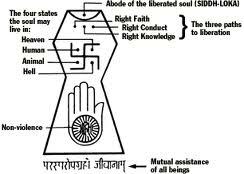 The holy texts of Jainism reveal the importance of fasting and meditation in details. Forgiveness is considered as the soul of this festival which is a commonly known greeting “Michchhami Dukkadam”There are more than 60,000 Jains in Udaipur and various ancient Jain temples are situated in city and also in the outskirts of Udaipur. 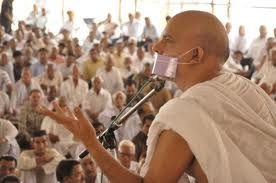 During all the days of the celebration, the devout Jains keep fast, eat only once in a day, worship the Tirthankaras, and try to imbibe the qualities and virtues of great Jain saints and preachers. 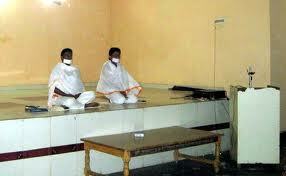 This is also the occasion of self-analysis and criticism and to do away with ones own shortcomings, etc. 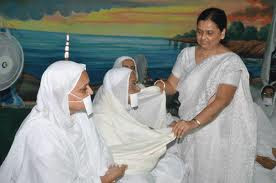 The Jains ask for one another's forgiveness during this festival for an offence done knowingly or unknowingly. 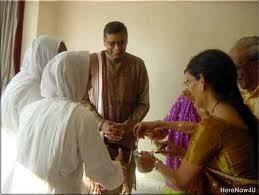 Thus, it also helps in restoring lost relations and friendship. dharm Bar bar Nai milta!